March 21 to 25: VEHUIAH - A Seraphim invoked to fulfill prayers. He governs the first rays of the sun. March 26 to 30: JELIEL - A Seraph whose name is inscribed on the Tree of Life. He is the Heavenly Prince Ruler of Turkey. He inspires passion between the sexes and insures marital fidelity. March 31 to April 4: SITAEL - A Seraph invoked to overcome adversity. He is one of the 72 angels of the Zodiac bearing the name of God Shemhamphorae. April 5 to 9: ELEMIAH - One of the 8 Seraphim of the Tree of Life in the Book of Yetsirah, and one of the 72 angels bearing the mystical name of God Shemhamphorae. His corresponding angel is Senacher. April 10 to 14: MAHASIAH - One of the 72 angels bearing the mystical name of God Shemhamphorae. April 15 to 20: LELAHEL - An angel of the zodiac whose dominion is love, art, science and fortune. Appeal to this angel for all good things, good luck and good fortune. April 26 to 30: CAHETEL - A Seraphim, he rules over agricultural products and is one of the 72 angels bearing the name of God Shemhamphorae. He is often invoked to increase or improve crops. His corresponding angel is Asicat. May 1 to 5: HAZIEL - One of the 72 angels bearing the mystical name of God Shemhamphorae. May 6 to 10: ALADIAH - One of the 72 angels bearing the name of God Shemhamphorae. May 11 to 15: LAUVIAH - In the Kabala, an angel of the order of Thrones; also of the order of Cherubim. He formerly belonged to these orders. 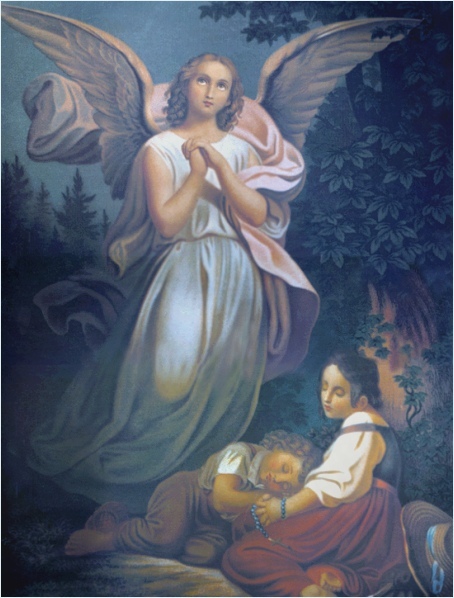 May 16 to 20: HAHAIAH - An angel of the order of Cherubim. He influences thoughts and reveals hidden mysteries to mortals. May 21 to 25: IEZALEL - One of the angels of the Zodiac. 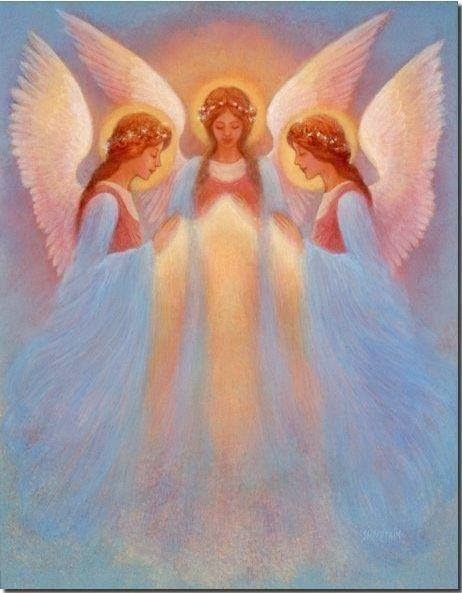 May 26 to 31: MEBAHEL - One of the 72 angels bearing the mystical name of God Shemhamphorae. June 1 to 5: HARIEL - A Cherubim whose dominion is over tame beasts. He can be invoked against impieties. He rules the sciences and the arts. June 6 to 10:HAKAMIAH - One of the Cherubim invoked against traitors and for deliverance from those who seek to oppress us. Guardian Angel of France. His corresponding angel is Verasua. also of the order of Cherubim. He influences savants and great personages. June 22 to 26: LEUUIAH - One of the 72 angels who bear the name of God Shemhamphorae. 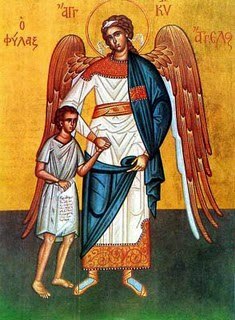 June 27 to July 1:PAHALIAH - An angel invoked to convert non-Christians to Christianity. He rules theology and morals, and is one of the angels who bear the name of the God Shemhamphorae. 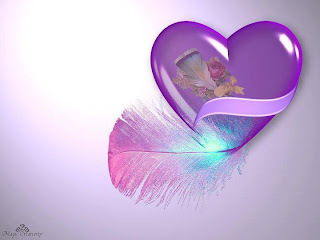 His corresponding angel is Sothis. June 2 to July 6: NELCHAEL - An angel belonging to the Order of Thrones and one of the 72 angels bearing the name of God Shemhamphorae. July 7 to 11: YEIAYEL - One of the angels of the Zodiac. July 12 to 16: MELAHEL - One of the 72 angels bearing the mystical name of God Shemhamphorae. 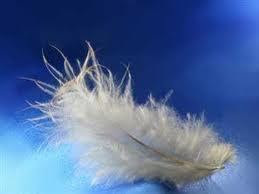 July 17 to 22: HAHUIAH - One of the 72 angels who bear the name of God Shemhamphorae. 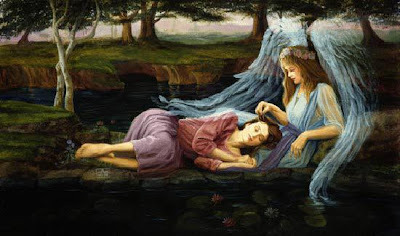 July 23 to 27: NITHAIAH - A poet-angel of the order of Dominations. He is invoked by pronouncing any of the divine names along with the 1st verse of Psalm 9. He is in charge of occult sciences, delivers prophecies in rhyme, and exercises influence over wise men who love peace and solitude. 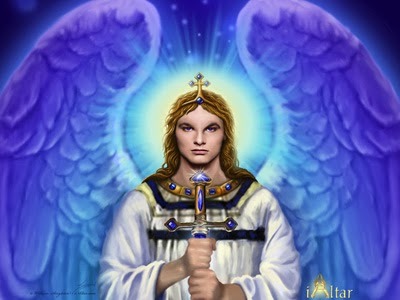 July 28 to August 1: HAAIAH - An angel of the order of Dominations. He governs diplomacy and ambassadors, and is one of the 72 angels bearing the name of God Shemhamphorae. August 2 to 6: YERATEL - An angel of the order of Dominions. He rules over light, civilization, and liberty. 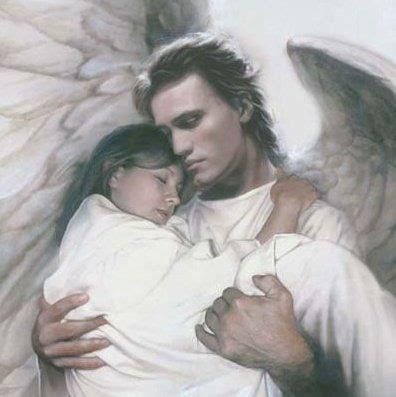 His corresponding angel is Hepe. August 7 to 12: SEHEIAH - An angel who can be invoked for protection against sickness and fire. He also governs longevity. August 13 to 17: REIIEL - An angel of the order of Dominions and one of the 72 angels bearing the name of God Shemhamphorae. 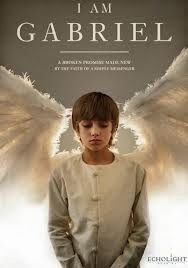 August 18 to 22: OMAEL - An angel who multiplies species, perpetuates races and influences Chemists. August 29 to September 2: VASAIRIAH - In the Cabala, an angel who rules over justice, nobility, magistrates, and lawyers. September 3 to 7: YEHUDIAH - In the Zohar, one of the chief angelic envoys. He descends with attending angels for the purpose of bearing aloft the souls of the persons about to die, or who have just died. He is a beneficent Angel of Death. September 8 to 12: LEHAHIAH - An angel of the order of Powers protects crowned heads and makes subjects obedient to their superiors. He is one of the 72 angels bearing the name of God Shemhamphorae. September 13 to 17: CHAVAKIAH - One of the 72 angels bearing the name of God Shemhamphorae. September 18 to 23: MENADEL - An angel of the order of Powers and one of the 72 angels of the Zodiac. Menadel keeps exiles faithful or loyal to their native land. According to the Kabala, his corresponding angel is Aphut. September 24 to 28: ANIEL - One of the numerous angels who guard the gates of the West Wind. September 29 to October 3: HAAMIAH - An angel of the order of Powers. He dominates religious cults and protects all those who seek truth. 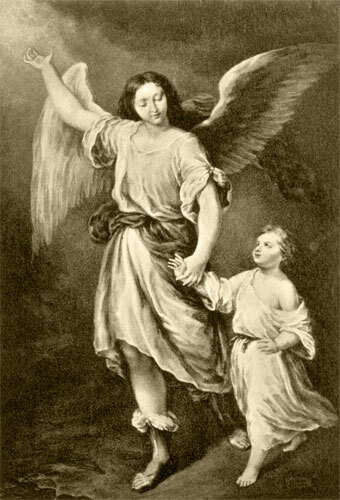 His corresponding angel, according to the Kabala, is Serucuth. 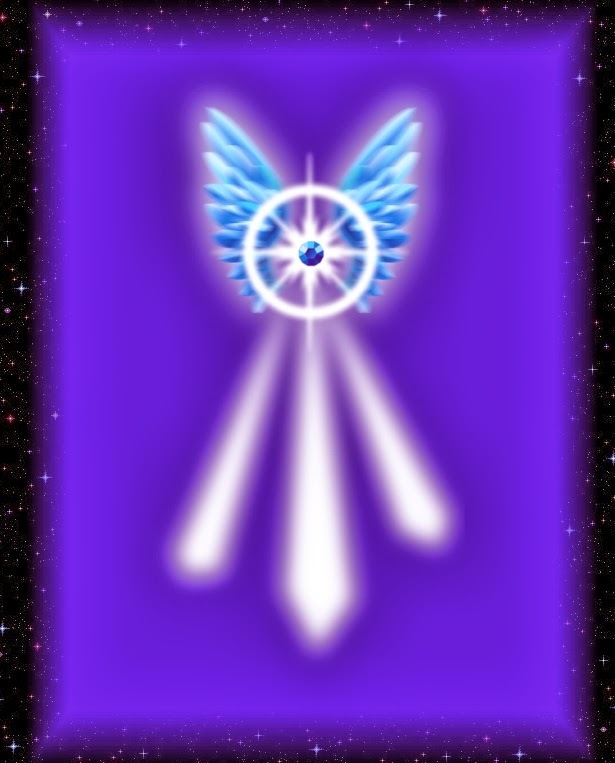 October 4 to 8: REHAEL - An angel of the order of Powers. He rules over health and longevity, and inspires respect for one's parents. He is one of the 72 angels bearing the mystical name of God Shemhamphorae. His corresponding angel is Ptechout. 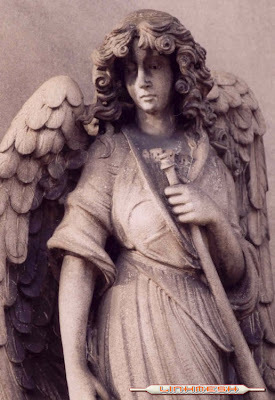 October 9 to 13: IHIAZEL - One of the 72 angels bearing the name of God Shemhamphorae. 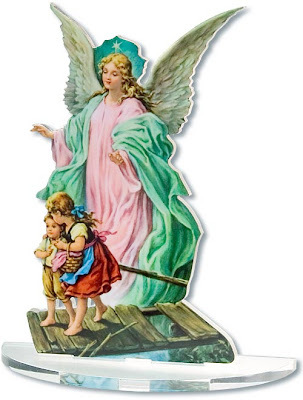 October 14 to 18: HAHAHEL - Hahahel is also spelled Hahael and is an angel of the order of Virtues. Hahael protects missionaries and all disciples. He is also one of the 72 angels bearing the name of the God Shemhamphorae. 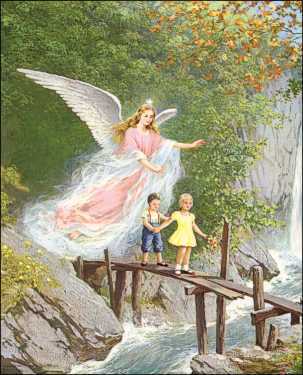 His corresponding angel is Chantare, who is the corresponding angel to Hahahel or Hahael. October 19 to 23: MIKAEL - An angel who influences the decisions of monarchs, nobles, and governors and is useful in uncovering conspiracies against states. 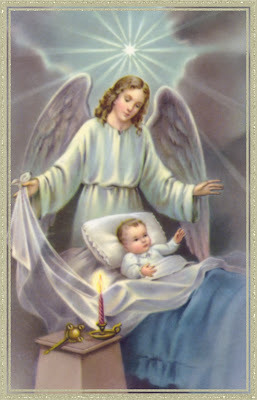 His corresponding angel is Arpien. October 24 to 28:VEULIAH - An angel of the order of Principalities and a Zodiac angel. He is one of the 72 angels bearing the name of the God Shemhamphorae. October 29 to November 2: YELAIAH - One of the angels of the Zodiac. 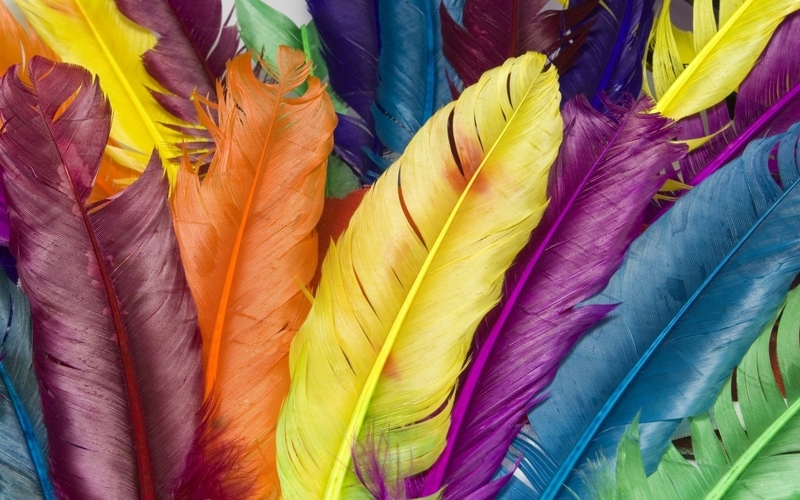 November 3 to 7: SAELIAH - According to the Kabala, a Fallen angel once of the order of Virtues. He has dominion over vegetables. For best results when invoking him, it is advisable to recite a verse from Psalm 93. November 8 to 12: ARIEL - One one of the 7 Princes who rule the waters and is Earth's Great Lord. In occult writings, he is the Third Archon of the Winds. 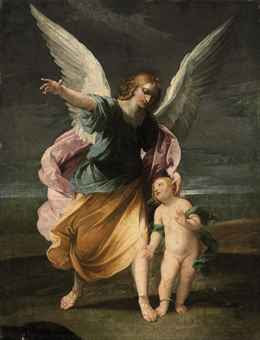 He is also the angel who assists Raphael in the cure of disease. He is in charge of punishment in the Lower World, controls demons, and is ruler of winds. 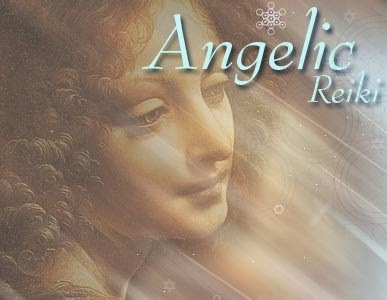 November 13 to 17: ASALIAH - An angel of the order of Virtues under the direction of Raphael. He has dominion over justice. One of the 72 angels bearing the mystical name of God Shemhamphorae. 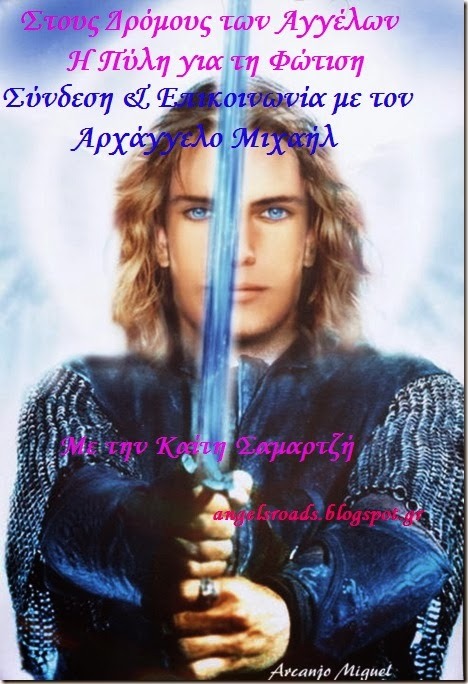 November 18 to 22: MIHAEL - An angel who rules over conjugal fidelity and fertility. He belongs to the order of Virtues and is one of the 72 angels bearing the name of God Shemhamphorae. a Zodiac angel. He is one of the 72 angels bearing the name of God Shemhamphorae. 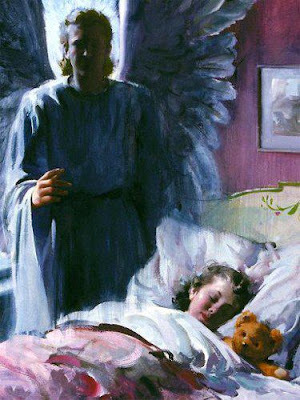 November 28 to December 2: DANIEL - An angel of the order of Principalities. He exercises dominion over lawyers. He is a high Holy Angel who bears the name of God Shemhamphorae. 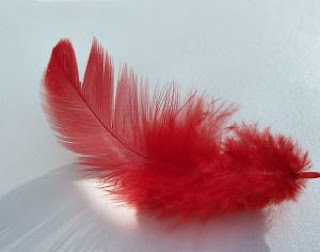 December 8 to 12: IMAMIAH - According to the Kabala, he is a Fallen angel, once of the order of Principalities. He supervises and controls voyages in Hell, and destroys and humiliates enemies when he is invoked to do so, or is so disposed. He was once one of the 72 angels that bear the name of God Shemhamphorae. December 13 to 16: NANAEL - In the Kabala, he is one of the Principalities and one of the 72 angels bearing the name of God Shemhamphorae. He exercises dominion over the great sciences, influences philosophers and ecclesiastics. His corresponding angel is Chomme. 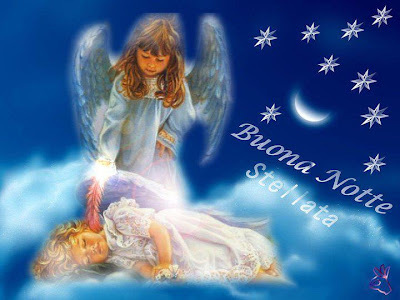 December 17 to 21:NITHAEL - According to the Kabala, he is a Fallen angel, formerly of the order of Principalities. He was once one of the 72 angels bearing the name of God Shemhamphorae. The prevailing belief is that Nithael joined Satan during the rebellion in Heaven, and that now, in Hell, he governs emperors and kings, and civil and ecclesiastical personages of the highest rank. December 22 to 26:MEBAHIAH - An angel who exercises dominion over morality and religion. He also helps those desiring children. December 27 to 31: POIEL - An angel of the order of Principalities. He rules over fortune and philosophy. He also is one of the 72 angels of the Zodiac. January 1 to 5: NEMAMIAH - This sacred being is a guardian angel of all those who fight for just causes. He is especially protective of people who defend the rights of those who cannot defend themselves, such as animals and children. When an injustice is done towards anyone, including ourselves, we can invoke Nemamiah to right the wrong. January 6 to 10: IEILAEL - One of the 72 angels bearing the mystical name of God Shemhamphorae. January 11 to 15: HARAEL - An angel who protects libraries, archives, schools and universities. 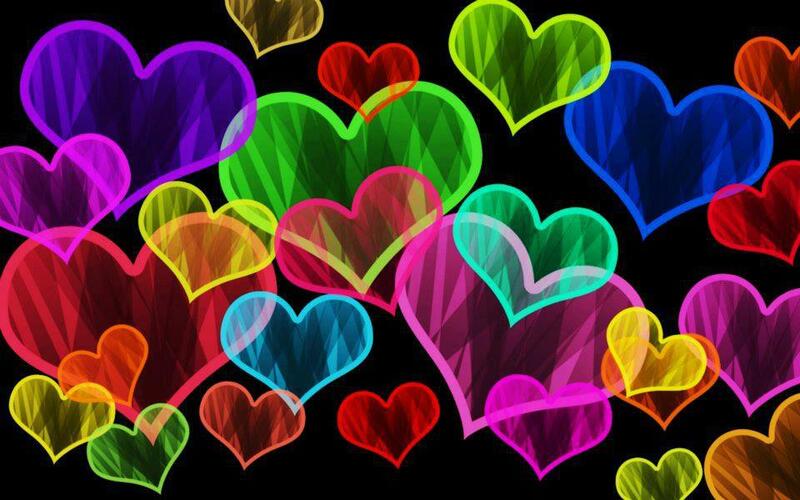 Harahel opens our minds and hearts to new ideas while inspiring humankind to use this knowledge in life-affirming ways. 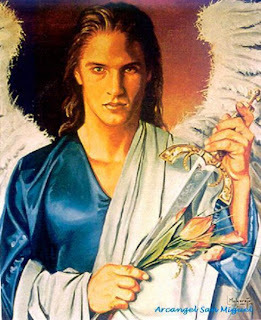 January 16 to 20: MITZRAEL - One of the archangels in Kabalistic lore. He induces obedience on the part of inferiors toward superiors and is one of the 72 angels bearing the name of God Shemhamphorae. His corresponding angel is Homoth. retreat from worldly pursuits. For those who have difficulty meditating, invoke Iahhel's help just before you begin your meditative practice. bankers, commission brokers, etc. His corresponding angel is Aseij. February 15 to 19: Mahakel – An angel who protects aquatic animals. February 20 to 24: EIAEL - An angel with dominion over occult sciences and longevity. One of the 72 angels bearing the name of God Shemhamphorae. 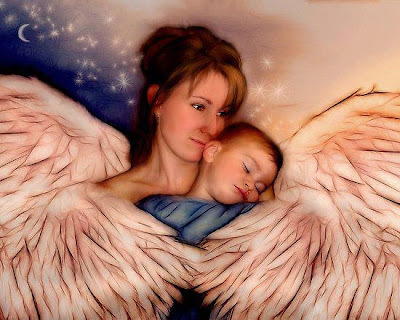 His corresponding angel is Abiou. When invoking Eiael, it is wise to recite the 4th verse of Psalm 36. February 25 to 28: HABUIAH - An angel who exercises dominion over agriculture and fertility. One of the 72 angels bearing the mystical name of God Shemhamphorae. 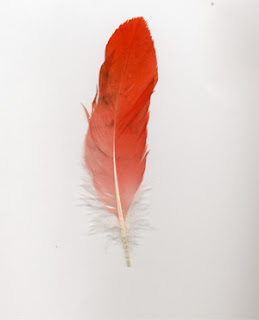 March 1 to 5: ROCHEL - An angel who finds lost objects. March 6 to 10: GABAMIAH - A great angel to invoke by the use of incantations in the name of the angel Uriel. March 11 to 15: HAIAIEL - One of the 72 angels of the Zodiac and one of the 72 angels bearing the name of God Shemhamphorae. March 16 to 20: MUMIAH - An angel presiding over the sciences of medicine and physics. Mumiah grants health and longevity, as well as being able to suspend physical laws to create miracles. Yes, silence before they notice! As a Super Fan of Supernatural I gotta say, good eye! And if that's considered gay, then sign me up!! They could at least credit the artist for the Cas/Dean artwork they pilfered. 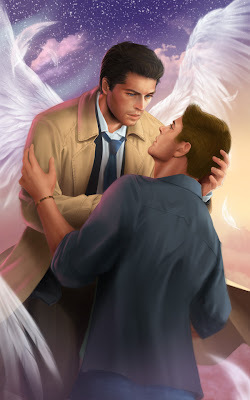 I SPY WITH MY LITTLE EYE THE GAY ANGEL CAS AND HIS HUMAN CHARGE DEAN WINCHESTER!!!!!!!!!!!!!!!!! YES! I LOVE YOU FOR THIS! This is very interesting. I am interested to know from where/in which book is written about different guardian angels for different horoscopes. Please assist to confirm if the Guardian Angel 'HAIAIEL' (Range: March 11 ~ 15) is spelt correctly. I want to do a research. The Image next to the Sign Leo is 'Castiel'. With Different Angel rankings (Arch-, Seraphim, Penitents, Cherubim, Nephilim), Castiel is a Seraphim. A majority of 'Guardians Angels' are Seraphims. One Known Duty of the Seraphims are ,of course, watch over the Humans.